Apple's delay comes with raised expectations and stiffer competition. 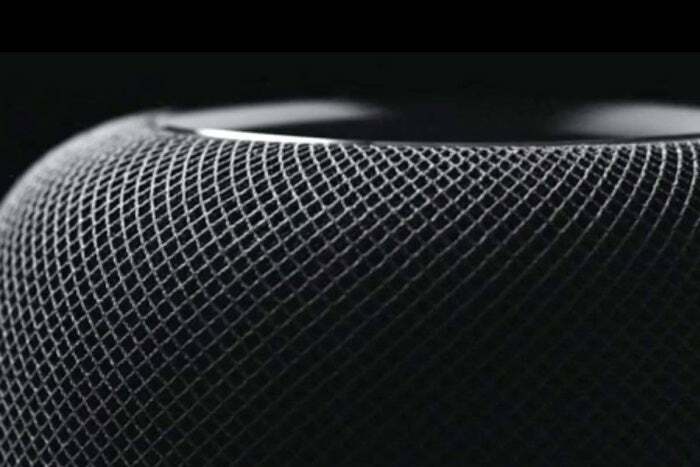 Late last year, Apple announced that it would delay the promised release of its HomePod smart speaker to early 2018. It was a disappointment for those customers hoping to score one for the holiday season, but in an interview with Dutch site Bright.nl, Apple senior vice president Phil Schiller said Apple needed "more time to make it right." That's hardly a new sentiment for the company to espouse. Apple's reputation has long been to do things right instead of rushing them out the door just to compete. And when it comes to the HomePod, the competition already promises to be fierce: Amazon and Google are already entrenched, while everybody from Lenovo to Sonos has been jumping in with me-too offerings. 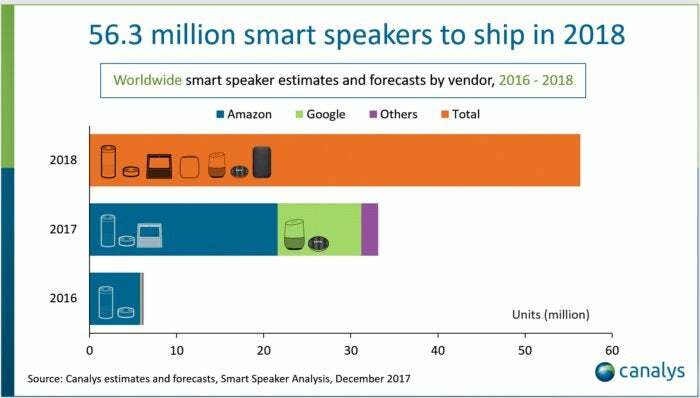 Canalys estimates a surge in smart speaker sales this year. But still, Apple is playing it casual. By all accounts, the version of the HomePod shown to press during Apple's Worldwide Developers Conference last year was far from a fully functional prototype. Those to whom Apple gave access reportedly got a demonstration of the device's audio quality, but not much beyond that. One challenge for Apple is that the HomePod can't succeed merely on the basis of its sound, impressive as it might be. 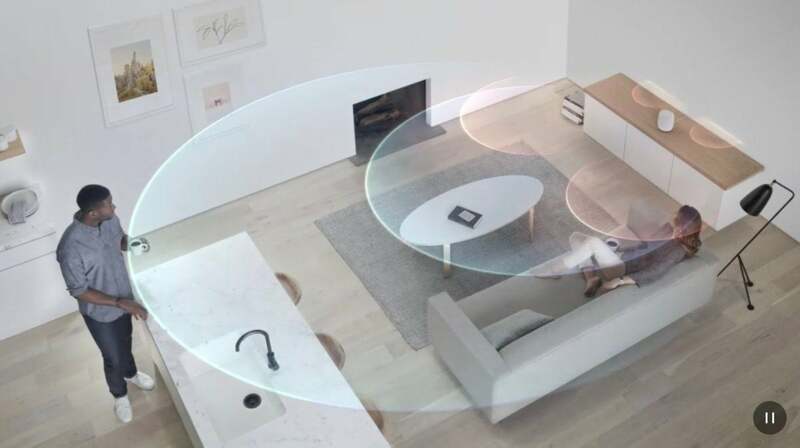 Wireless speakers are already an established market, but they're also on the niche side—that's one reason that Sonos, probably the foremost in that field, has launched its own smart speaker to tap into the immense consumer interest in virtual assistants. No matter how impressive the HomePod sounds, it's going to need serious smarts, too. Apple, of course, already has a smart assistant in its arsenal, which should ease its way into the market, but Siri has itself become a popular target for those looking to point to how the company has fallen behind its rivals in the space: Google's Assistant offers better answers for many queries related to web searching while Amazon's Alexa boasts a strong third-party ecosystem. That suggests the relative success of Siri on the HomePod might be in narrowing its focus. It wouldn't be the first time Apple reined in the virtual assistant's areas of responsibility either: on the Apple TV, for example, the assistant may not have the full range of commands available on the iPhone or iPad, but it does offer options specific to watching video, such as turning on captions or skipping forward and backward. In a similar fashion, indications are that Siri's features on the HomePod will be targeted mostly towards music and home automation. That's probably a wise move, as those are no doubt the features for which consumers mainly use smart speakers. But if Apple's going to focus those features, then the ones that are included had better be bulletproof. Apple has so far opened up Siri only to specific third-party features, and it doesn't seem as though the HomePod will feature any of those. As with many of Apple's previous products, integration with the company's own ecosystem is not only in the forefront, but is often the only option. So if your smart home devices won't work with HomeKit out of the box, it will be up to you to find a workaround. Likewise, the chances that the HomePod natively supports music services other than Apple Music are slim to none. (It sounds as though using AirPlay is an option, but it certainly removes some of the convenience.) It's not even clear at present whether the HomePod can access all music from Apple's iCloud Music Library, or only that available via the paid Apple Music service. But all of this brings us back around to Apple's delay of the product. Was this simply a production hiccup? Or was some part of the device in need of final tuning? All the pieces seem to have been accounted for, from the audio hardware to Siri, and it would be foolish at this stage for Apple to be doing anything more than minor adjustments. Or, in other words, don't expect the HomePod to look significantly different from the version showed off last year. What's most likely to vary is the software under the hood, but since we haven't gotten a look at what it should be, we might very well never know exactly what was behind the HomePod delay. Regardless, though, the stakes are upped: after pushing such a product back, the pressure's on to make sure it is indeed "right."